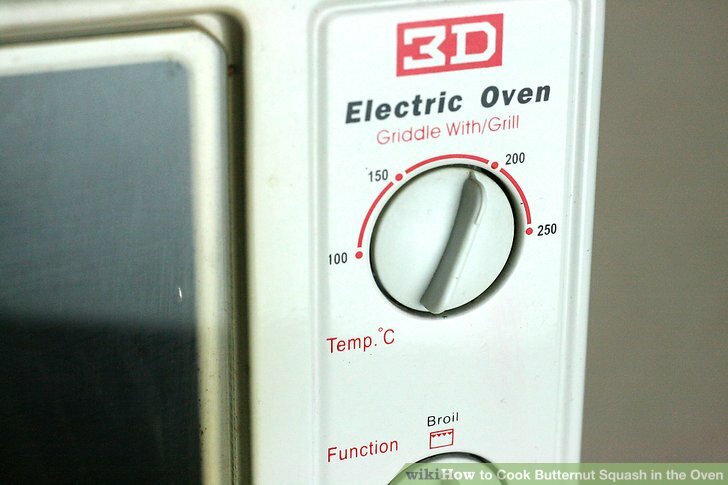 Set the oven to 350�F and bake the squash for 5-7 minutes. Take out from the oven and flip the strips. Chop the basil leaves in half and add a half portion on top of each squash. Top with some shredded Parmesan cheese.... Keep an eye on squash in last 10-15 minutes (oven) or 5 minutes (microwave) of cooking to avoid over cooking/browning. *Cooked squash will stay good in refrigerator, in air-tight container for up-to 3 days. Combine cornmeal, salt and pepper. Set aside. Combine egg and water; beat well. 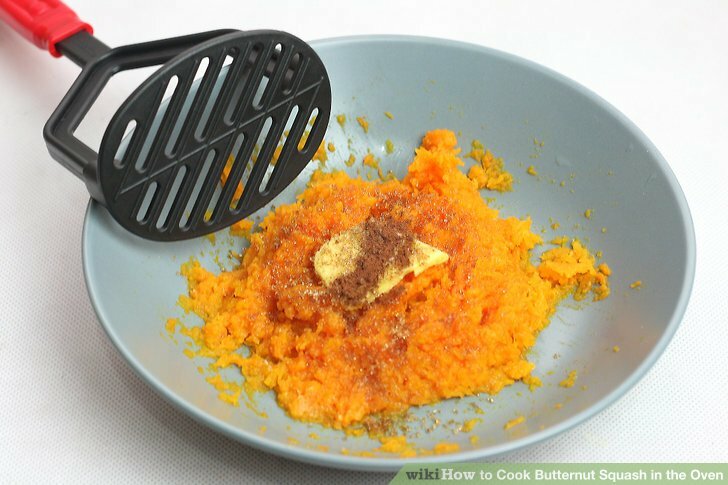 Dip squash in egg mixture; dredge in cornmeal mixture. Lightly coat a 15 x 10 x 1-inch baking pan with cooking spray.... How to cook squash in the oven: Bake a smaller squash whole by piercing the skin with a knife in several places or by cutting it in half and removing the seeds and fibers. Place it whole, or halves with cut sides up, in an ungreased baking pan or dish. Set the oven to 350�F and bake the squash for 5-7 minutes. Take out from the oven and flip the strips. Chop the basil leaves in half and add a half portion on top of each squash. Top with some shredded Parmesan cheese.... 2 pounds white scallop, zucchini or yellow squash, cut on an angle into 1/2-inch thick rounds Preheat oven to 425�F. Line a baking sheet with parchment paper; set aside. Produce yellow trumpet-looking flowers that are edible. HOW TO COOK ACORN SQUASH . There are many methods of cooking all squash and acorn squash is no exception. The most common forms of cooking, however, include-Roasting acorn squash; Microwaving acorn squash; Boiling acorn squash; In this post, I will be showing how to bake acorn squash in the oven. I prefer baked acorn squash �... 2 pounds white scallop, zucchini or yellow squash, cut on an angle into 1/2-inch thick rounds Preheat oven to 425�F. Line a baking sheet with parchment paper; set aside. 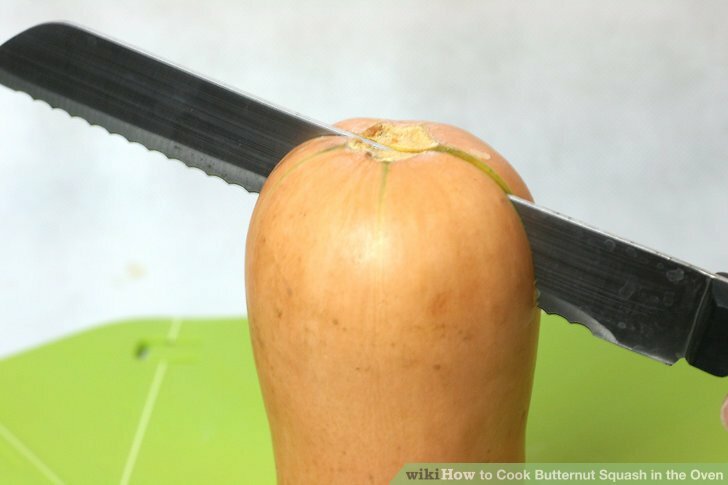 How to cook squash in the oven: Bake a smaller squash whole by piercing the skin with a knife in several places or by cutting it in half and removing the seeds and fibers. Place it whole, or halves with cut sides up, in an ungreased baking pan or dish. Set the oven to 350�F and bake the squash for 5-7 minutes. Take out from the oven and flip the strips. Chop the basil leaves in half and add a half portion on top of each squash. Top with some shredded Parmesan cheese.